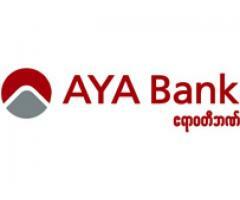 The AGD Bank’s Head Office and first branch were successfully opened on August 6, 2010, in Nay Pyi Taw under the organization of Htoo Group of Companies. 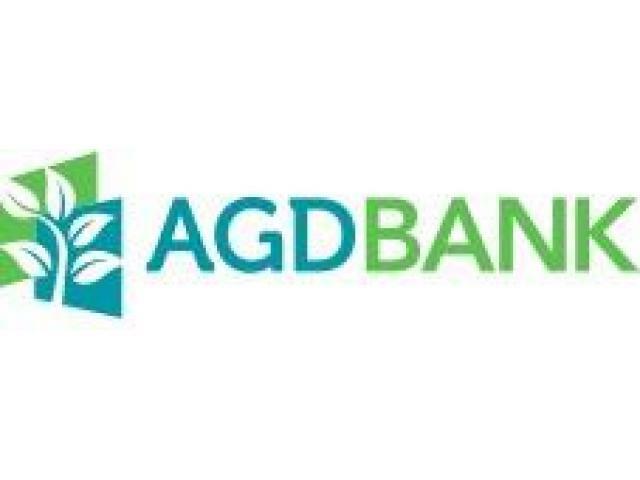 At first, AGD bank is 100% owned and operated by “Htoo Group of Companies” which is engaged in trading, energy and mining, construction, agriculture, hotel, travel, and tourism business. 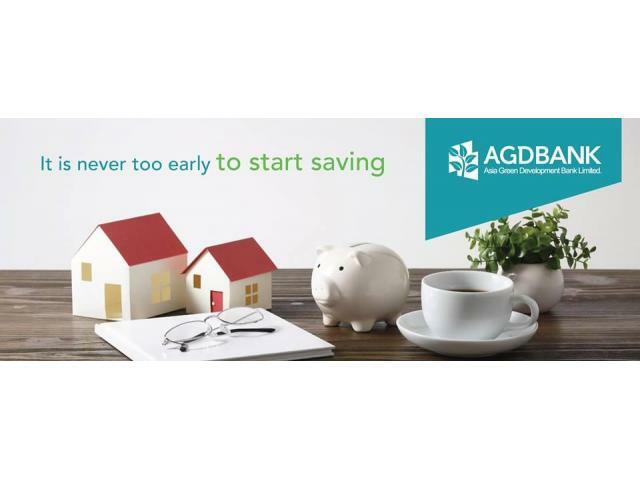 The intentions of AGD bank is to develop the banking industry in Myanmar and provide the best quality banking services to domestic as well as foreign remittances with the rules and regulations prescribed by the Central Bank of Myanmar. 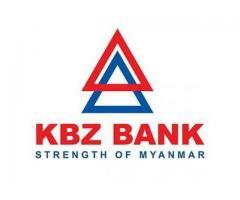 On February 18, 2013, with a new slogan “We, all Myanmar will develop together”, AGD bank was converted to Public Company, shares capital stands at 30.0873 billion kyats of 601746 shares in the fiscal year. 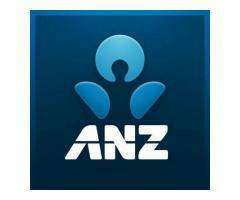 AGD bank will continue to launch programs to upgrade the skills of its banking staff. 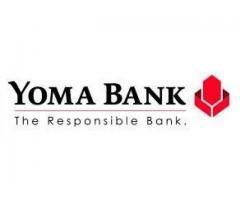 The bank holds training courses for new staff (through the Bank’s Research and Development), managers, and banking supervisors. At the current stage, the AGD bank is running with over 2000 staffs are enhancing this services with momentum across Myanmar. Young and energetically skilled banking technicians, experienced seniors baking personal, mechanical and computer programmers, computer networking and communications experts, management, financial, marketing and human resource development experts are working together effectively across the brightness of the Bank’s future. 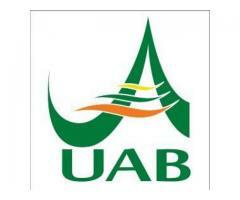 AGD Bank has been 66 branches across the country. 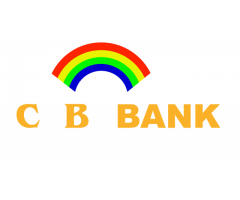 With establishing an International Banking Department, authorized as Dealer and Money Changer Licenses 45 foreign exchange counters services to the general public.